Since the introduction of the NDIS to the Ipswich and Lockyer Valley region, our team of podiatrists and support staff have been working hard to bring top quality care to our patients. With many patients already making use of their plans with the Foot + Ankle Team, you know that you feet will be in great hands. How can your Podiatrists assist you? 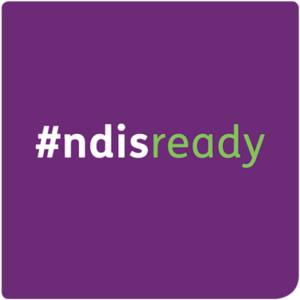 Phone today and arrange a free consult (in person or on the phone) wth our NDIS Team leader Janine Voza, and she can step you through the process.